Mamata Banerjee's second term in West Bengal has already started and in a move to woo the Muslim community living in West Bengal in large number, she has decided that appeasement would continue by her political party. 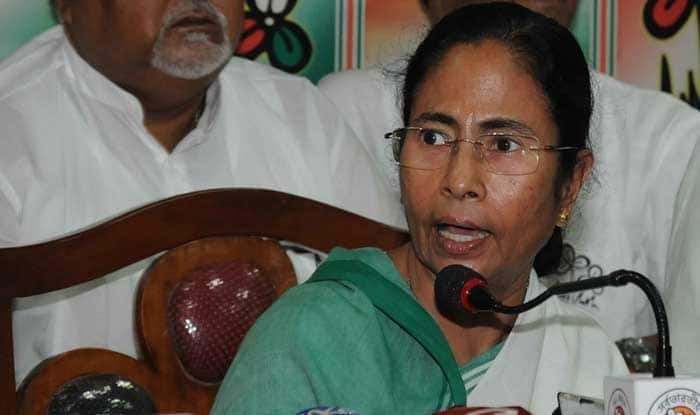 New Delhi, June 8: Mamata Banerjee’s second term in West Bengal has already started and in a move to woo the Muslim community living in West Bengal in large number, Didi has decided that minority appeasement would continue by her political party. In first of its kind in the country, the West Bengal government had cleared Rs 22 crore for distributing a special food packet named as ‘Ramzan package’ in a subsidised rate through its public distribution system. The Ramzan package will include ingredients sugar, flour and chickpeas which are commonly used to prepare the recipes for Iftar. The minister also added that the scheme is not restricted for minorities only. “Anybody with a card can avail these. The ration card will bear a stamp of Ramzan food package after availing the scheme,” Mallik further added. The packets will be distributed twice during the Ramzan month between June 7 and 24. Mallik further added that the government would continue with Rs 2 per kg rice for all during this period. The decision of providing Ramzan package was preceded another populist policy. After assuming office for the second term Mamata, in her first cabinet meeting announced largesse for the state government employees that have already added a financial burden of Rs 3,000 crore to the exchequer.